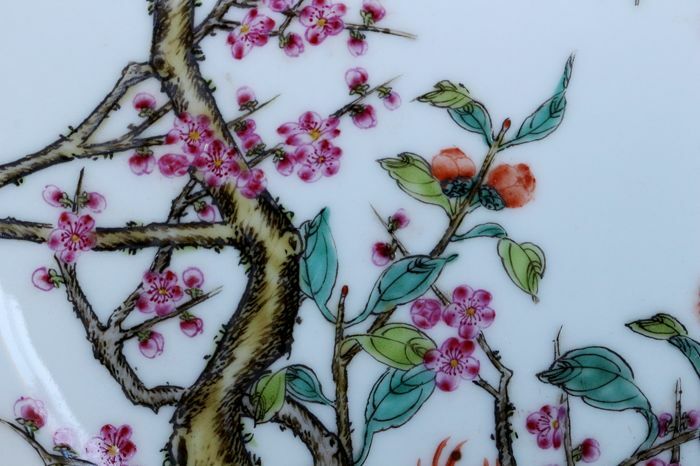 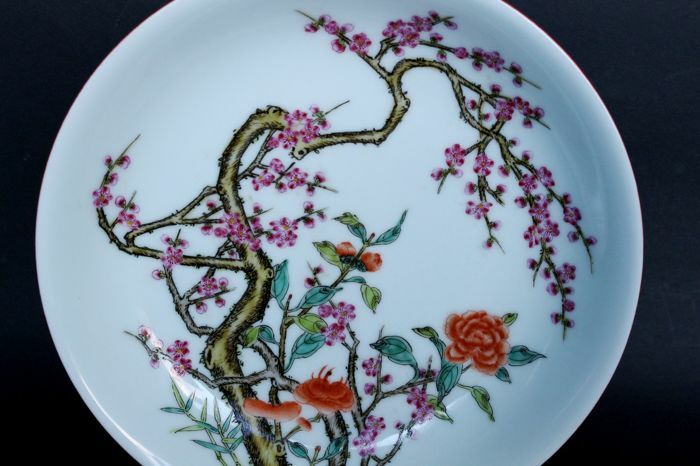 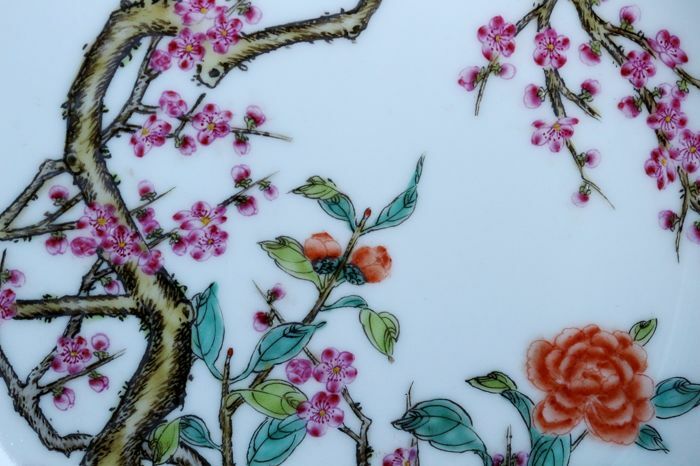 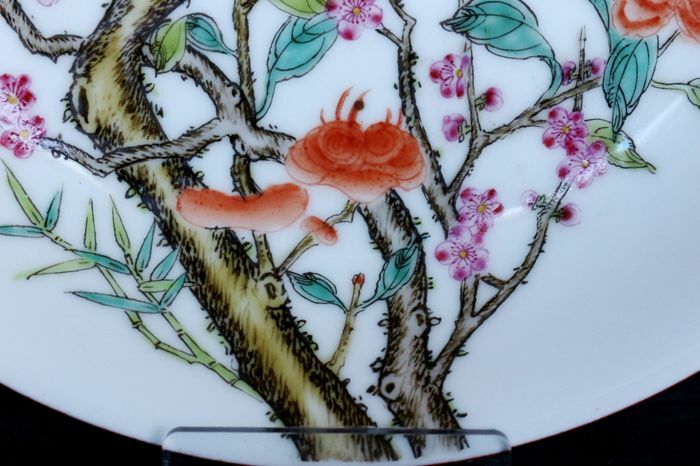 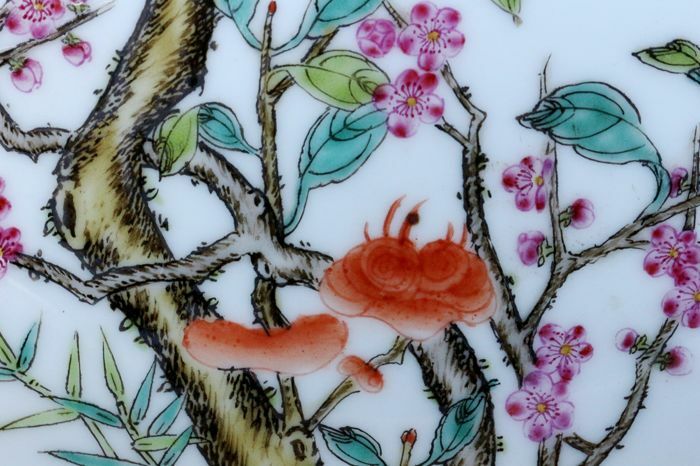 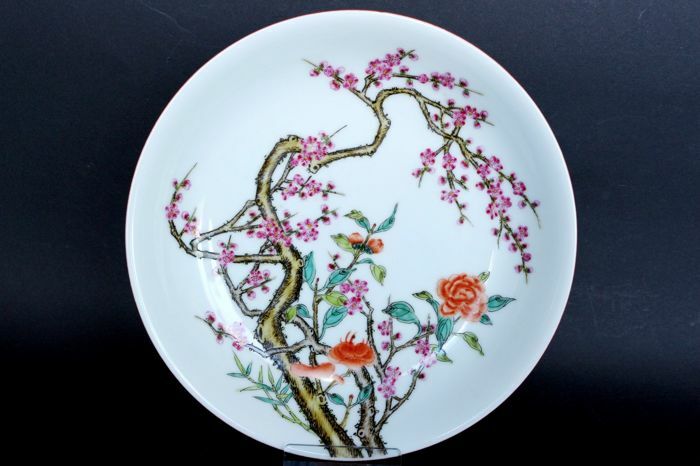 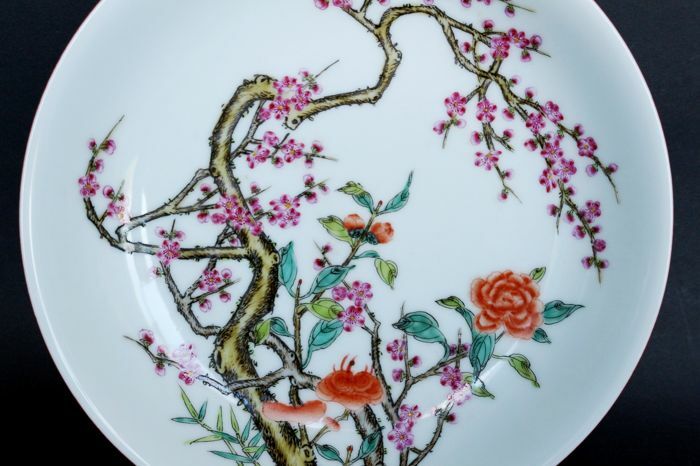 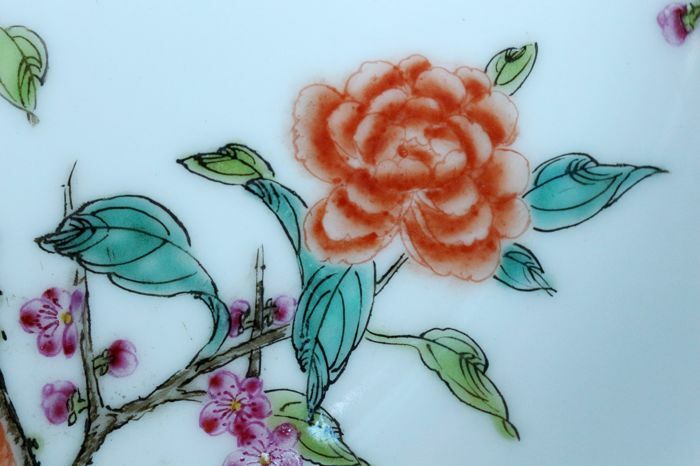 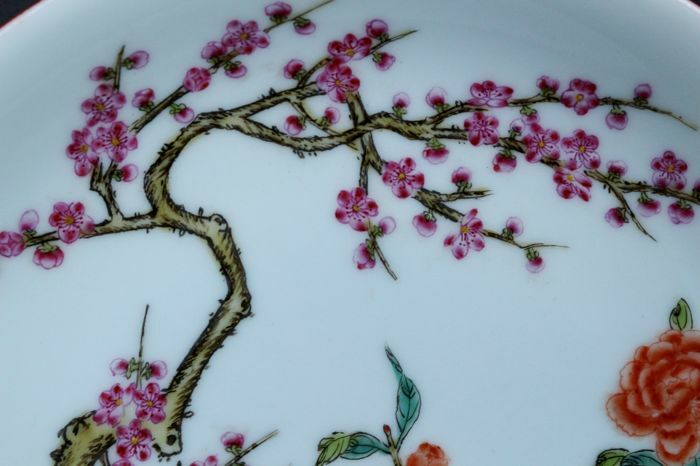 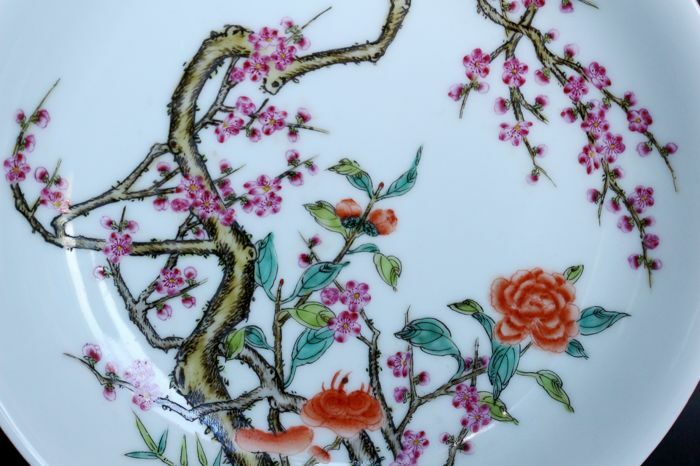 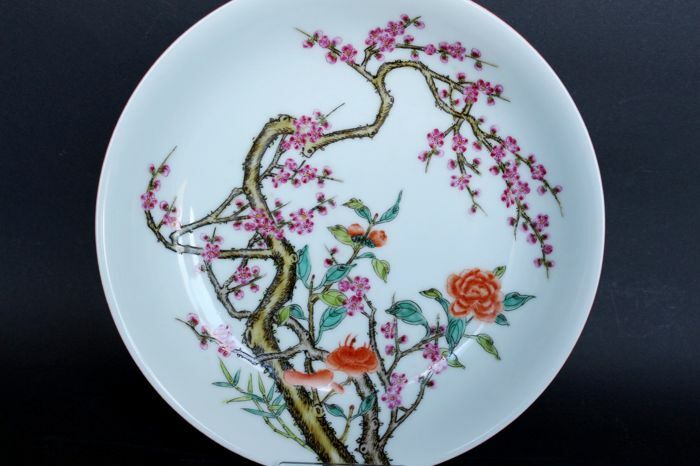 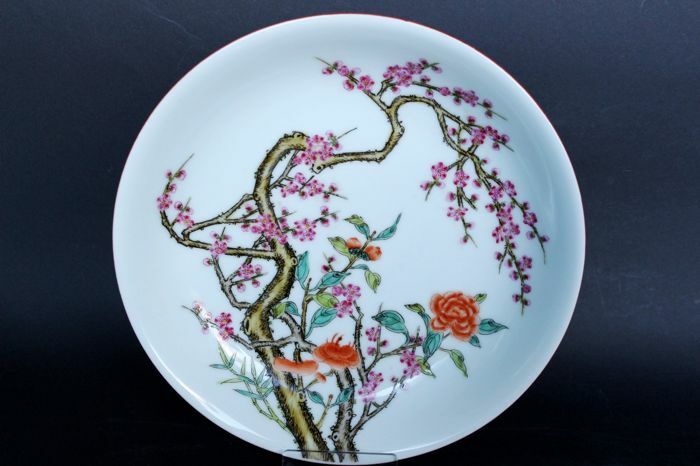 Very elegant painted Chinese plate with Prunus blossoms and peonies on sinewy stems. 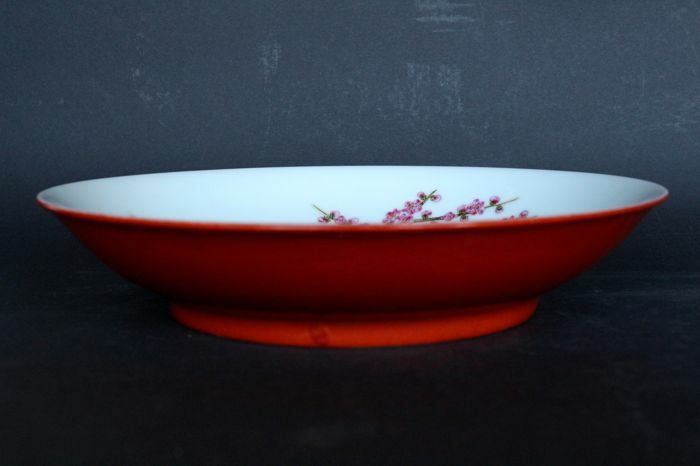 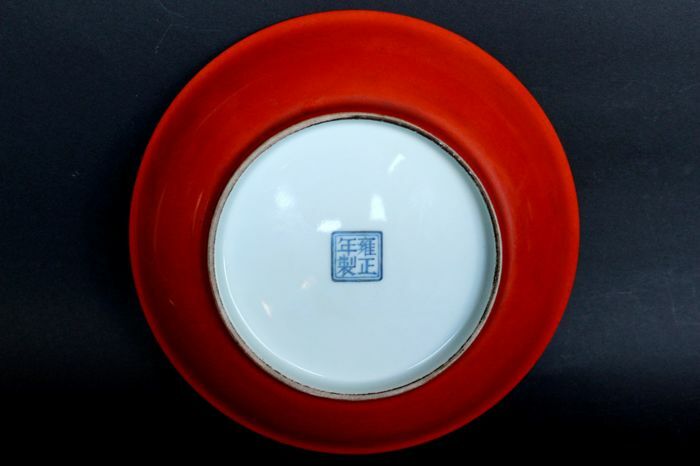 The reverse side has a monochrome copper-red glaze. 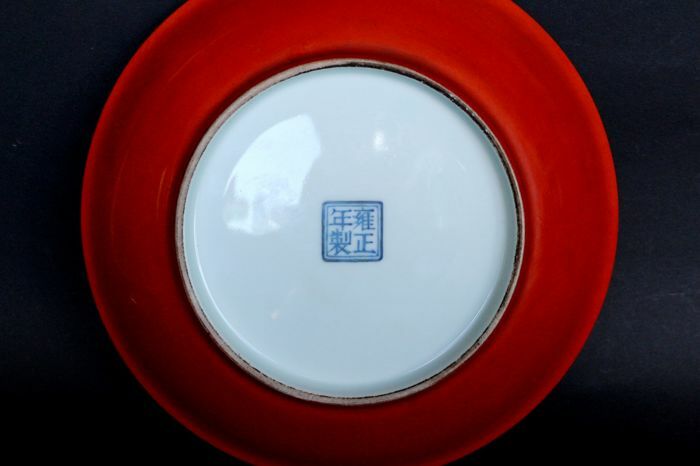 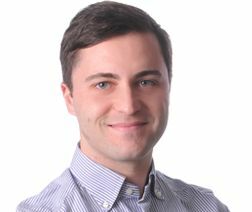 In the centre there is a blue four-character mark. 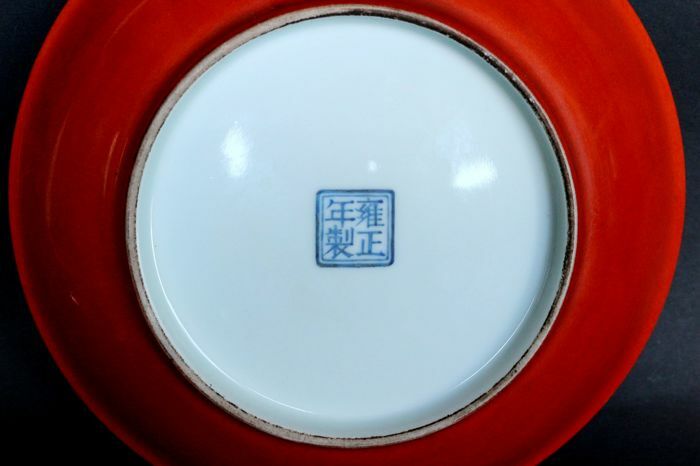 U kunt dit kavel ook ophalen bij de verkoper: Stein (Bayern), Duitsland.